We all get nostalgic every now and then. Depending on the age, one may remember the “good old days” of his, which may be 90s, 80s, 70s or even earlier. Every decade of the last century had its own unique features, which are carefully kept in the memories of those who saw them and possibly even was a part of them. And those good old days had good old things, which we sometimes miss so much. From vintage cars to costumes, we love things that take us back to a far simpler era. Today, our lives are hectic and complex and the gadgets we use – from smartphones to computers – are very complex too. Music is perhaps the best example for our longing for simple things. The rapid onset of computerization meant that music was easily digitized – put in the form of ones and zeroes. Hence the term “digital”. On the other hand, music was recorded and reproduced in “analog” form until then. The first mass produced digital music format was the humble Compact Disc, which is now over 35 years old. It was a revolution when it was introduced. Read by an optical laser with no real surface contact, the CD became the fastest selling new consumer format, until that crown was taken by the Digital Versatile Disc (DVD) in 1996. The DVD itself is based on the 12 cm CD platter. The birth of the Internet or more specifically, the World Wide Web saw the emergence of music formats such as MP3, a compression method that reduced the digital bandwidth needed for storing and streaming music. 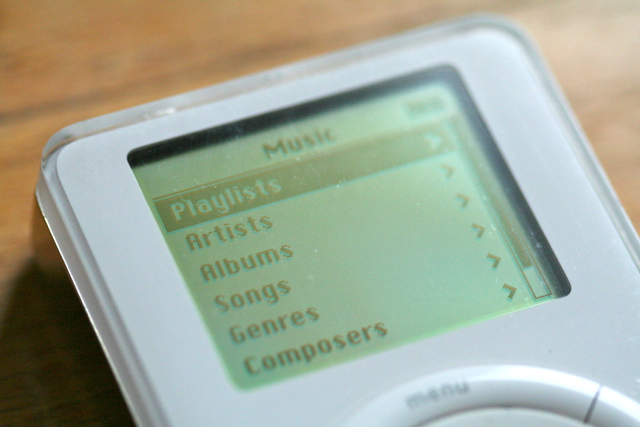 MP3 received a big boost with the introduction of the original Apple iPod in November 2001. The storage capacity of the iPod Classic topped out at 160 GB, which effectively meant space for thousands of songs on one device. Today, every smartphone is practically an iPod. MP3 did popularise music, but at the same time, nearly killed it. MP3, whose patents expired recently, was not an audiophile standard (unlike CD) at all. 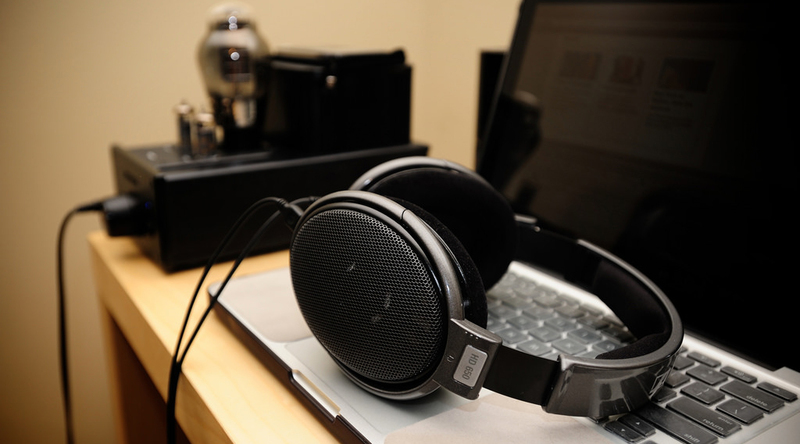 The sound quality was low and online piracy dealt a blow to legal music providers, at least until legal services such as iTunes came along. CD and MPs became so widespread that they almost caused the death of the two existing music formats. (In the video sphere, DVD ensured the rapid demise of Laserdisc and much later, VHS). Sales of vinyl records and audio cassettes (the digital equivalent of audio cassettes, the Digital Audio Tape and the Digital Compact cassette, never really took off) plunged to an all-time low as CD and MP3 sales and downloads skyrocketed. Everyone thought that both formats would die a natural death in a few years. After all, both formats were as old as time – the rudimentary form of the present Long Playing (LP) record was invented by Thomas Edison way back in 1877 and the audio cassette was invented by the Dutch electronics giant Philips in 1962. Pre-recorded cassettes came to the market in 1965. But then, listeners realised the digital music lacked the warmth associated with analogue music. They felt it was lifeless, cold and distant. They somehow wanted to get closer to the heart of the music. The answer: go back to basics. 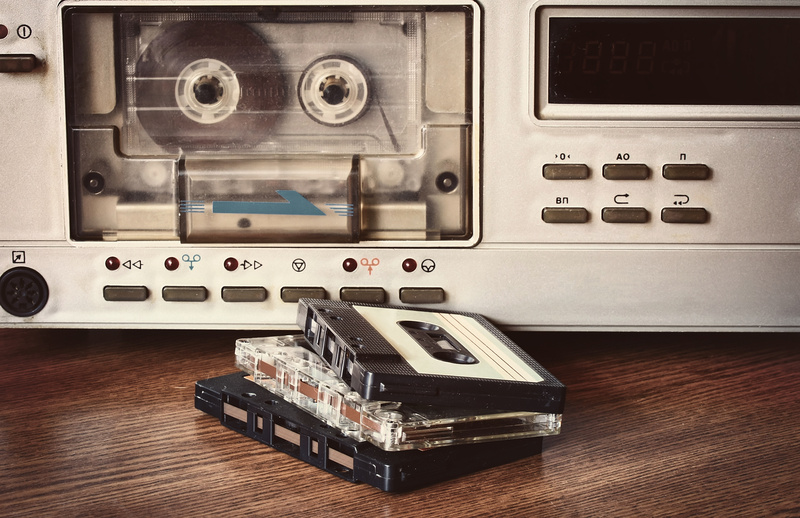 Yes, today, there is a remarkable resurgence in vinyl and audio cassette sales as people are rediscovering the joys of these two undying music formats. The discs themselves can be manufactured in transpartent versions or with multiple colours, adding further value. One company even released an LP with embedded dinosaur bones. Collectors the world over gladly pay a premium price for vinyl because MP3 or online streaming services can never really offer these options. The last seven-eight have been promising for Vinyl, a relic from the past. 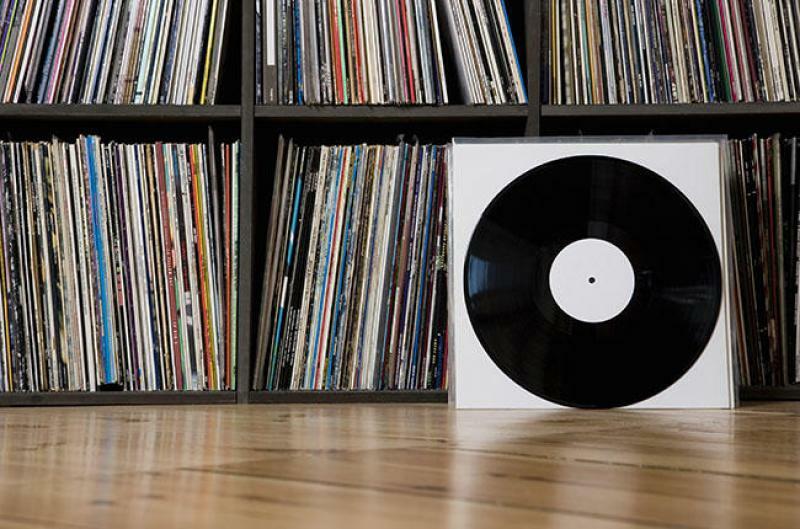 Sales of vinyl records have gone through the roof in both the US and UK, with Amazon being the number one seller. The situation is not much different in other markets. Even in Sri Lanka, a music label has re-introduced vinyl albums by popular singers. Vinyl accounted for 76% of total album sales worldwide in 1973; by 1994 this had dropped to 1.5% as compact discs (CDs) took over. Now things have come full circle as sales of vinyl in 2016 reached a 25-year high with consumers young and old once again embracing analogue physical formats of music. More than 3.2 million LPs were sold in the UK last year, a rise of 53% on last year and the highest number since 1991 when Simply Red’s Stars was the bestselling album. This was also the first year that spending on vinyl outstripped the amount spent on digital downloads. This is the ninth consecutive year that vinyl sales have grown around the world and this year will be no exception. Every new album is now being released on vinyl and music lovers are lapping them up despite the higher prices. New vinyl record pressing machines have been installed around the world to cater to the increasing demand. There are already predictions that digital downloads of music would disappear altogether as people switch to streaming (which is now seamless thanks to faster Internet speeds), CD and Vinyl. Pre-recorded audio cassettes are also about to make a comeback. At the moment there is only ONE large scale audio cassette replicator (National Audio Company, USA) left in the world and it cannot keep up with the demand. NAC alone will churn out more than 24 million cassette tapes this year. Among the Amazon listings for audio cassette albums and performers are: Guardians of the Galaxy Original Sound Track, Beach House B-Sides, Caribou by Elton John, Cranberries, Ed Sheeran, Iggy Pop and Bob Segar greatest hits. Cassettes, which enjoyed their heyday due to the Sony Walkman, may come back with an even bigger splash this time. Cassette sales are up by 82 percent worldwide for the year, and even Top 40 hit maker Justin Bieber is releasing albums on tape. There is a general feeling that people are looking to get beyond the digital playlist. Digital streams cannot carry complete album artwork, liner notes, lyrics, or back cover credits. A physical disc or tape is something tangible you can hold in your hands, share with a friend and once brought, it is yours to keep and enjoy. (On the contrary, you never really own digital content). Surprisingly, the very revival of the two formats is being led by the millennials who grew up with digital. They realise that life means more than ones and zeroes and want to get a more intimate music experience. By the way, the surge in print book sales is also attributed to the younger generation. This is a good trend – music is meant to be not just heard, but felt as well.